The Supreme Court today asked liquor baron Vijay Mallya to file within three weeks his response to an allegation raised by a consortium of banks led by State Bank of India that he had transferred USD 40 million to his children in brazen violation of judicial orders. A bench headed by Justice Kurian Joseph sought the affidavit from Mallya by February 2. Senior Advocate Shyam Divan, appearing for the banks, alleged that orders of Debt Recovery Tribunal and Karnataka High Court have been violated by Mallya by transferring 40 million USD to his children. “It is a matter of record that Mallya and his firm owe over Rs 6,200 core to the banks and the money should have been deposited here”, he said. On September 27, the court had directed the consortium of 17 banks led by the State Bank of India which have initiated loan recovery proceedings against Mallya, to respond to his plea seeking the recall of the notice of contempt for allegedly not making full disclosure of all the assets owned by him and his family as directed by the top court earlier. Arguing for Mallya, advocate Mahesh Agarwal had said the liquor baron has contended that the disclosure of the assets was for the settlement of outstanding dues with the banks, and since no settlement was taking place he was not obliged to make disclosure and consequently there was no contempt. But the court has now disagreed with the argument. The court upheld Rohatgi’s argument that Mallya’s plea could not be entertained as he has failed to make a personal appearance before the court in pursuance to the contempt notice. 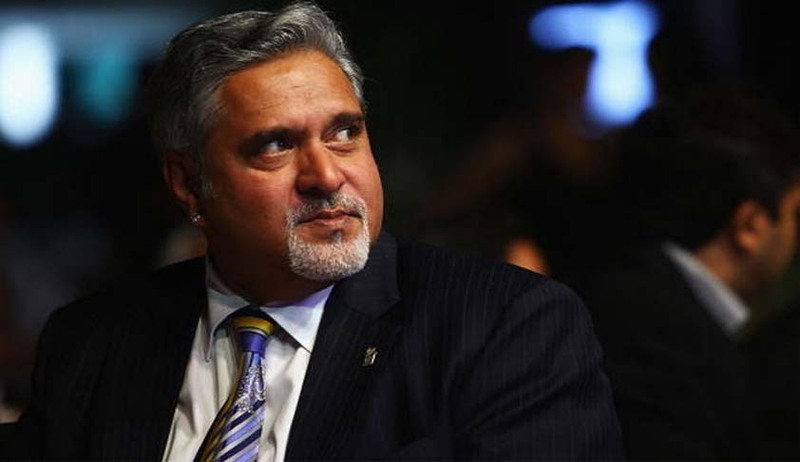 It was on July 29 that the Supreme Court issued notice to Mallya on a petition filed by the banks consortium seeking initiation of contempt of court proceedings against him for non-disclosure of his assets despite a specific order from the bench three months ago.